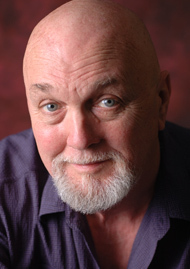 Through guided meditation, Conscious Body-Breath Impressions™, dialogue and private interviews, William Patrick Patterson explores the theme. Open to all levels of simplicity. No previous experience necessary.